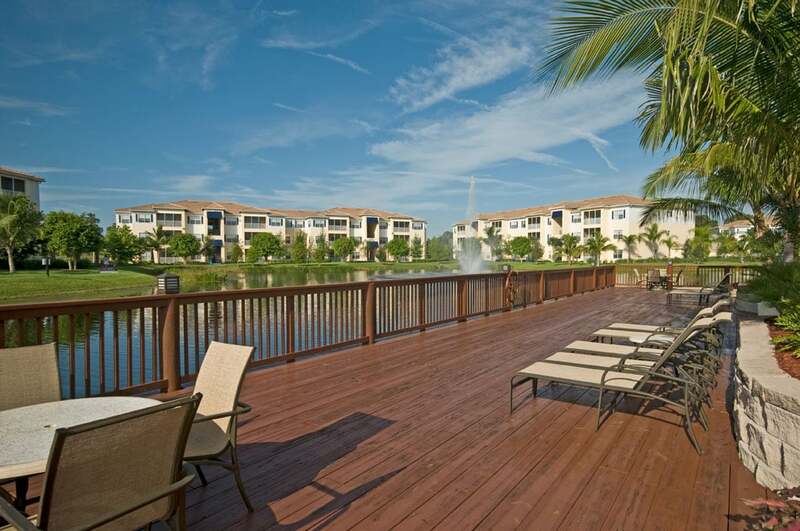 Yacht Club at Heritage Harbour is an award-winning resort-style community located in the pristine Heritage Harbour neighborhood in Bradenton, FL. 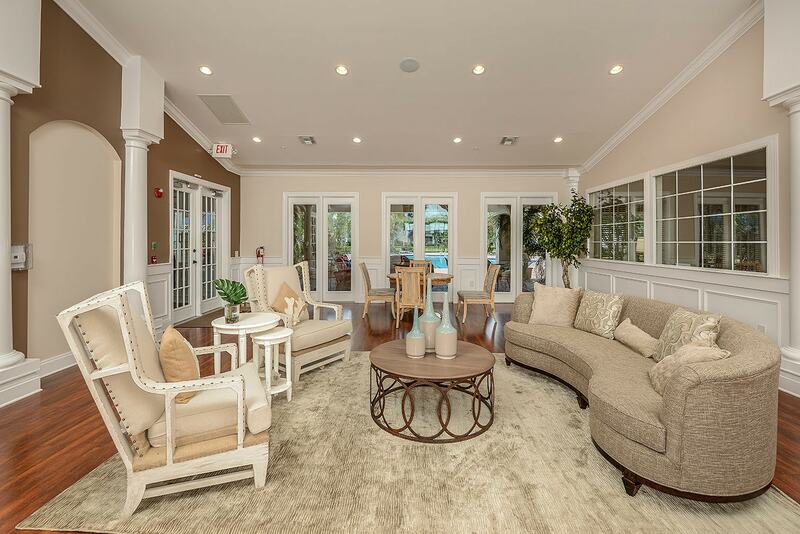 The community offers premier homes, unmatched extravagance, and indulgent top-of-the-line conveniences. Gated Community, Resort-Style Swimming Pool, 24-Hour Fitness Center, Basketball Court, Sand Volleyball Court, Playground, Clubhouse, Dog Park, Tennis Court, Washer & Dryer, Soaking Tubs, Attached Garages, 12-Foot Ceilings.